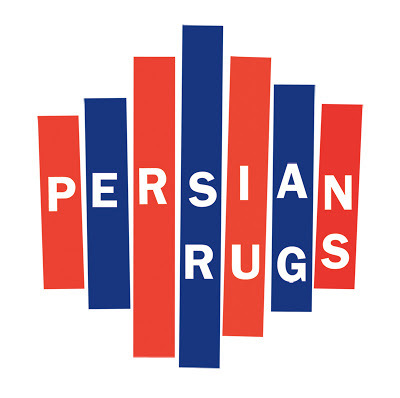 Persian Rugs' Always All EP brings us back to classic indie pop. Toronto's Persian Rugs consists of Ian, Matt, Ali, and Kaye. They've played NYC's Popfest – and after listening a few of their songs it's easy to understand why. Their sound is reminiscent of early and classic indie pop. The band's debut Always All EP released May of '11 is not a new release but definitely worth highlighting. The four tracks alternate between female and male vocals, and often harmonize both. The first track "Always All" made Pitchfork's Forkcast probably because of the song's catchy, female-fronted melody. "Always All" feels a little more modern than the other tracks, and in many ways is a wonderful way to start off the EP. "It's What You Think" is a lo-fi chorus sung by a multitude of the band's members. There's a really awesome break in the song around the last minute. The instrumentation slows, lulls, and then builds itself back up again with great excitement. Here we a see a side of Persian Rugs that is extremely accessible, and gives me the feeling that they're good friends. "Stuck In A Revolving Door," another track with mostly girl vocals, is soft, melodic, and appropriate easy-listening for these October days. This release ends with "I Have Been Assured" which is a raw, sunny tune that sounds somewhat like a cross between Pains of Being Pure at Heart and Veronica Falls. Visit their site or buy their 7" at Cloudberry Records.